Decorating your home (or just sprucing up one room) is an exciting but sometimes daunting time. Finding the right flooring can be confusing when you are presented with lots of different options but that is where we are here to help! 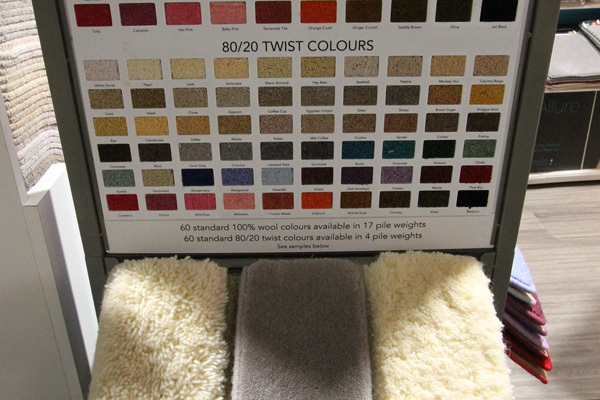 At Gloucester Carpet Outlet we are experts in our field and can advise you of the best solution for your needs. We understand that sometimes carpet samples don’t always help you to visualise exactly how your new room will look so we take our time to understand what you need and to talk you through all of the options we have available. 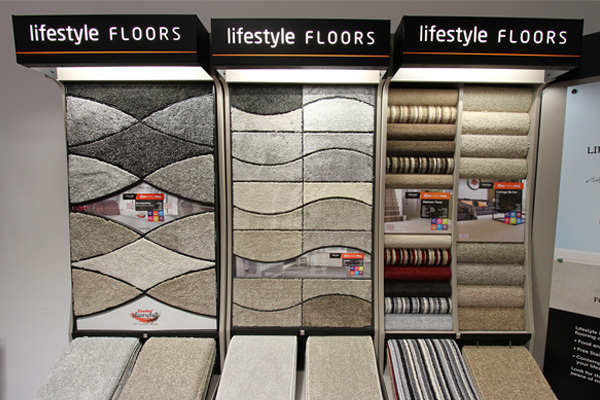 We have a variety of options aimed to suit all budgets and needs, from luxury high pile boutique style carpets to hard wearing commercial flooring, and everything in between. If you are unsure of the size you need then take advantage of our free measuring service! We will come to your home or office and provide you with an accurate quote and either price up with a carpet you have in mind or suggest the best option for that room or area. We are a friendly local company and pride ourselves on our high levels of customer service, to find out more simply pop into store and speak to one of our advisors or contact us on 01452 413 513 to arrange a no obligation consultation. Gloucester Carpet Outlet is the perfect solution to your carpeting problems. We have a wide range of flooring to suit the different styles and needs of our customers’ home or business. We are proud to work with a variety of sectors including homeowners, landlords, hotels, offices and many more. across the UK looking for a great deal and an even better carpet. 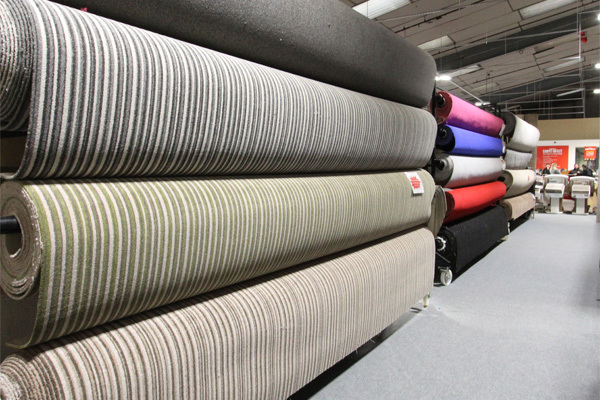 We pride ourselves on stocking a full range of carpets — from functional and workaday items to more luxurious ones — with thousands of roll stock products waiting for you. And if you’re looking for a certain brand in particular, you’ll find it at Gloucester Carpet Outlet. We stock all the leading designers and manufacturers, so you can be sure that you’re getting a firm favourite if you’re looking for one. Our experienced team are always on hand to help, we’ll help you to find the right choice for you and your space. We offer same day takeaway on all our roll stock, so you can get your carpet started almost as soon as you’ve chosen it. That’s no waiting around for orders, deliveries or out-of-stock products — with Gloucester Carpet Outlet, if you see it, we’ve got it. What’s more, we’ll remove your old carpet and fit your new one for you! With our uplift and disposal service ask in store for more details. To get a rough estimate on how much your new carpets are going to cost, use the calculator to the right! 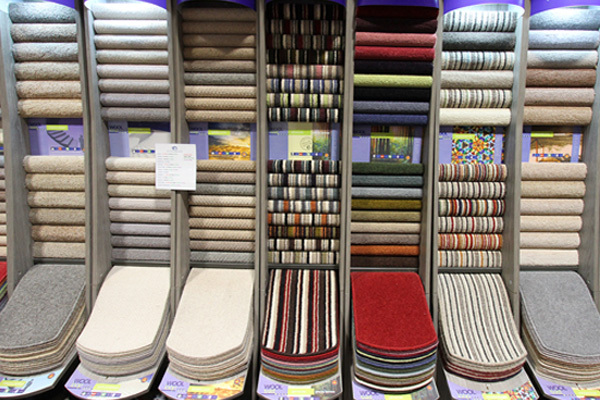 Select one of the standardised carpet widths from the dropdown. Type the length of carpet required in the ‘length’ field.